Aaryn & Mike are planning a KILLER wedding, they’ll be tying the knot at the MET and they’ve chosen to theme the whole shebang with ‘The Great Gatsby’, excited??? 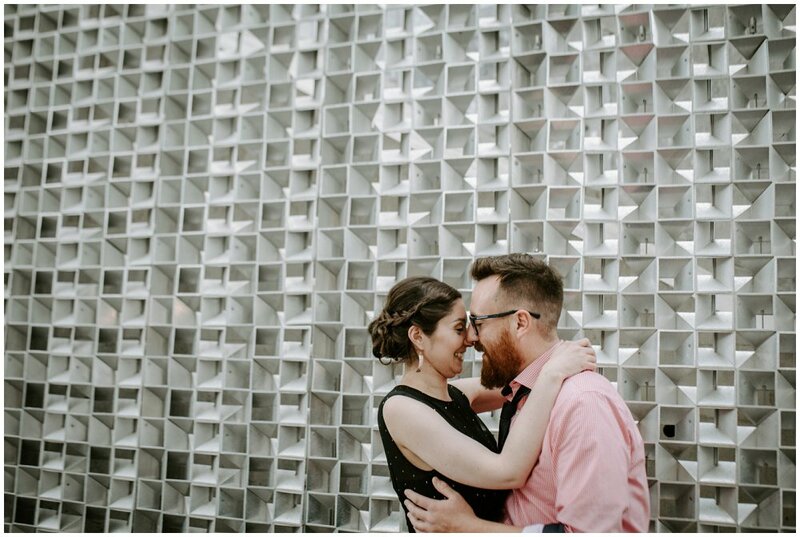 That’s the farthest from the truth, we’re super stoked for this wedding! 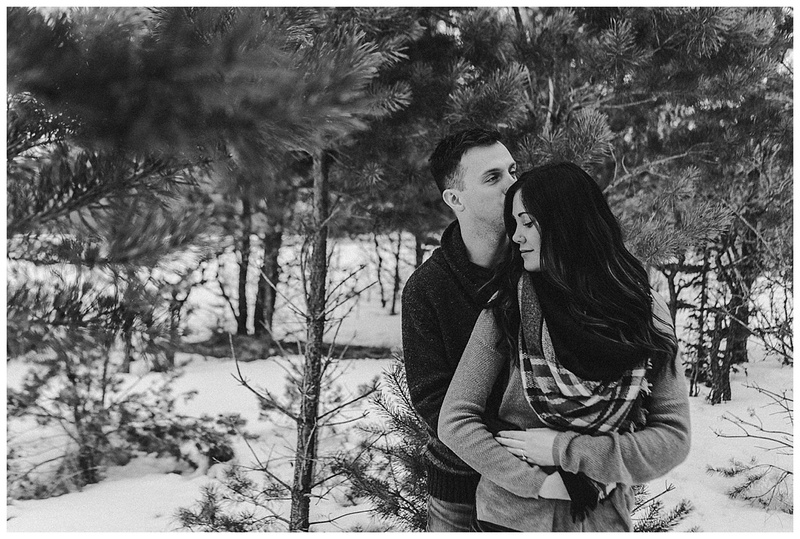 I met these two lovies at Birds Hill Park for their engagement session, we walked around the Kudlowich Homestead. It had rained all day until their session so I was really counting on some puddles, we walked around and couldn’t find one but Aaryn found a water bottle someone ditched and it was almost full so we found a little puddle and topped it up and made a bigger puddle, I knew at that moment that these guys were going to be so much fun! They’re up for anything and nose over toes in love. Congrats again Aaryn & Mike, looking forward to August!